Q: How is a MUSE School different from other schools or daycare centers? MUSE Schools are driven by a commitment to a learner-based curriculum in an effort to engage students, and an environmentally sustainable approach to all we do. Our goal is to create happy, healthy students in an improving environment. Q: How do you know the MUSE philosophy will work where I live? We are certain that there are people all over the world that have a concern about the current state of the environment, the “typical” school curriculum which tends to stifle individual creativity, and the food choices given to their children. A MUSE School will give them an option they will appreciate. Q: Why is MUSE School sometimes referred to as James Cameron’s (the Director of Avatar) school? Suzy Amis Cameron is married to James Cameron and co-founded MUSE School CA with her sister Rebecca Amis. James has shown his support for the school and unequivocally supports his wife’s efforts to create a happy, healthy place for students as well as her other ventures – including OMD. Q: I’ve heard that a plant-based diet is unhealthy. Don’t kids need protein and calcium? What about the food pyramid and the way we are told that kids should eat? Plants contain the protein that our bodies need – which is how cows and other herbivores come to be protein-rich. Calcium is contained in many plant-based items, and many milk substitutes (such as Almond or Coconut Milk) have as much calcium as regular milk. 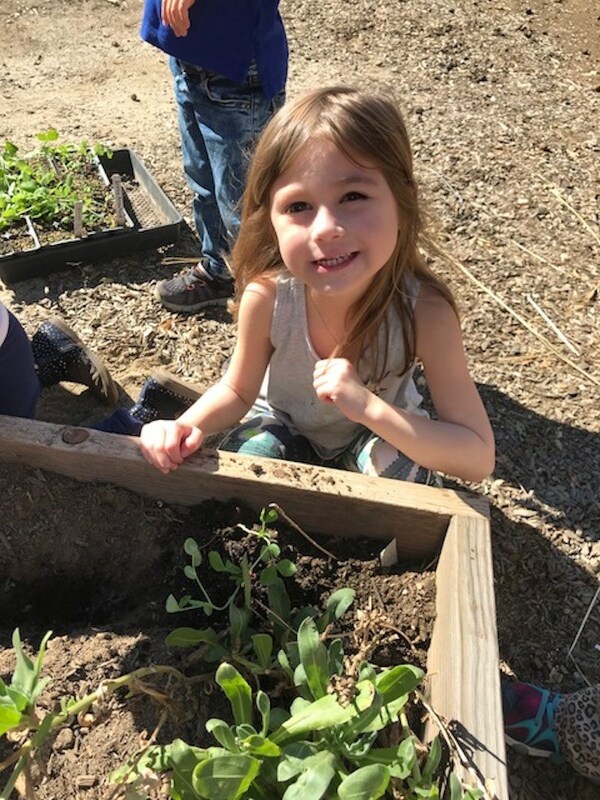 Many of our families have not chosen a fully plant-based diet, but our One Meal a Day (OMD) program allows for each student lunch to be healthy, sustainable, and good for the environment. Regarding the food pyramid, we encourage you to do your own research and decide with your student what is best for their overall health. Many of our HQ staff have chosen to only eat plant-based and have reported that they have never felt better. Q: Why a franchise? Couldn’t I just open a school myself? Of course! We always support entrepreneurship and anyone that desires to make a positive impact on students and their community! If you choose MUSE, you should do so because you believe that the curriculum, philosophy, name recognition, and history holds value to you. We intend to grow as an organization with each new MUSE School opened by our franchisees, and that not only increases the size of the MUSE family, but also the number of creative minds and hearts helping our philosophy to evolve. In any franchise model, people choose to become involved because they want to be in business for themselves but not by themselves, to have a proven set of systems & processes to follow, and to have a support system. Q: What if I want my school to offer programs beyond Kindergarten? The “flagship” MUSE School is on two campuses in Calabasas, California and offers programs from Early Childhood through High School. Our focus on Early Childhood allows an entry point into the education community, but we are very happy to evaluate additional grades as appropriate. Q: I live in a very urban area and don’t have the ability to have expansive gardens like some of your schools have. Is that a problem? Absolutely not! From small hanging gardens to hydroponics, there are always ways to allow students to experience plant growth that don’t require acres of land and large gardens. This is something that is completely up to you. You could also choose community involvement and fund raisers as a way to supplement tuition. Q: Is “Early Childhood Education” the same thing as daycare? No. At MUSE, we believe that children are at an extremely important development phase between 2.3 years and Kindergarten. Our methods will allow them to learn how to communicate more effectively, understand their learning styles, and have a great head start to prepare them for public or private schools. MUSE is not just about having a place for your student to go while you’re away, but a place they can begin to be prepared for their school career. Q: Do I need to pay a deposit to learn more about MUSE? No – we do not require a deposit to talk with a development professional and evaluate the MUSE Global franchise model. Q: I am interested in opening several schools – is that an option? Absolutely! We have a single unit Franchise Agreement and an Area Developer Agreement for those that want to open multiple schools. Q: I am not in the United States. Is this franchise available in my country? Very likely yes – assuming we have not already awarded all viable territories in your country and that there are no extenuating circumstances that prohibit a MUSE School. When you talk with one of our development representatives, please indicate the country you are interested in and any concerns you have. Q: What are the requirements regarding space? First, your state/country may have specific requirements regarding the number of square feet required per student. Additionally, restrictions are placed on areas that are deemed unsafe by local authorities. As a franchisee, you are not required to build a new building to conform to our space requirements. We believe that there are several space types that would be great options for a MUSE School including multi-use space. You may own or lease land and space. Q: What are the requirements for opening a MUSE School in my area and how would I find that out? Q: What is my initial investment requirement? Please CLICK HERE to learn more about the franchise opportunity and initial investment expectations. Q: Can I be an absentee owner? We require each franchise owner to complete initial training and be heavily involved in the operations of their MUSE School(s). However, you can choose to have a Director at your school that will manage the day-to-day operations if you wish. Q: How do I find great teachers? We provide franchisees with a detailed process, including job listing templates and interview questions, that should make hiring simple. We do not, however, participate in the selection process. Q: Why isn't there a MUSE already in my city? Although MUSE School was founded in 2006, we completed our Franchise Disclosure Document in September of 2018, and only then began franchising. We’re growing very fast, and hope to be widely available for students very soon! Q: Can I open a MUSE School with partners? I am most proud and appreciative of Muse School’s comprehensive incorporation of the Process Communication Model into the lives of students, parents, teachers and other staff. Would you love to own a MUSE School? for creating happy and healthy youth in your community?